< Hello! I am writing to you folks from Door County! I am up here visiting my parents and celebrating Memorial Day with my family! One of the best things about Door County is the food! Fresh Whitefish, Smoked Salmon and the CHERRIES! 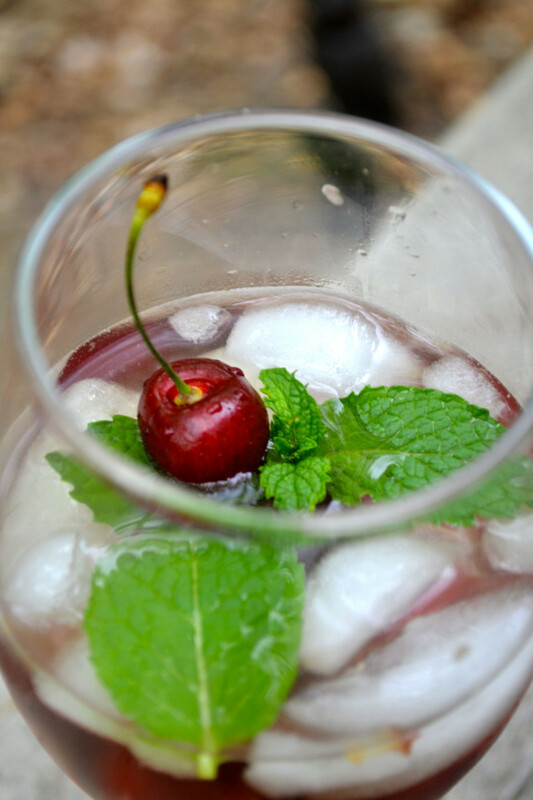 Tonight, I made this white wine Cherry Sangria for my husband and parents to enjoy. It was a hit! My favorite part was eating the wine filled cherries at the bottom! 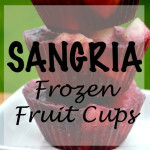 If you like this recipe, you might want to try my Sangria Frozen Fruit Cups too! 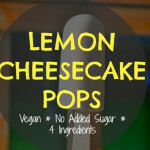 I used my favorite Pino Grigio in this recipe. If you like sweet wine, you might want to try something else. Don’t use a wine that you wouldn’t otherwise drink. But also, don’t use anything too expensive either. If you like cooking with cherries, I highly suggest getting a cherry pitter. 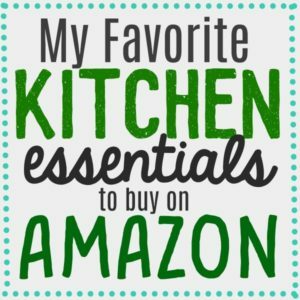 I used one for this recipe. It make cutting the cherries a breeze! I cut about 1/2 the cherries and left the other 1/2 pitted and whole. In addition to a bottle of pino grigio, I also added 1 can of club soda and 1 shot of Cointreau. Method: Cut and Pit your cherries. 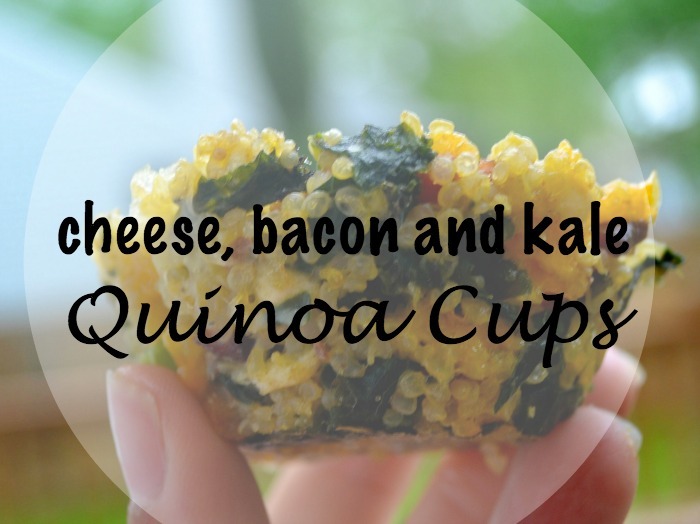 Put them in a pitcher and pour in a shot of Cointreau. 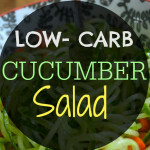 Add Bottle of wine and club soda. Mix together. 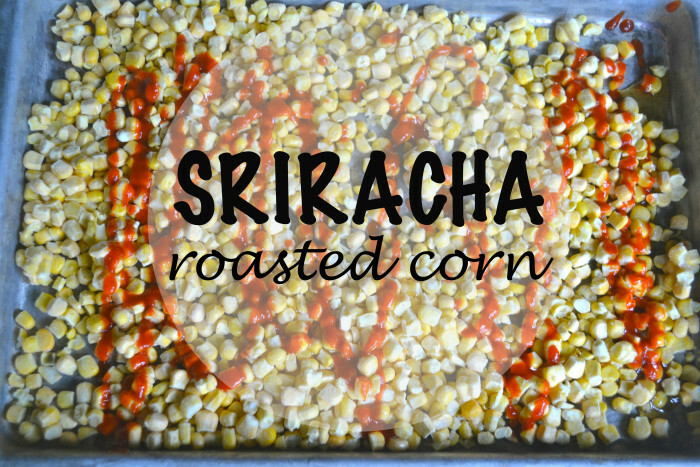 Let the flavors marinate in the fridge for about an hour before serving. Add ice when you are about to drink it. 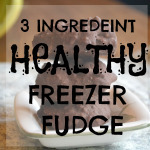 You can also add some mint! This was a totally refreshing drink. I just wish that the weather was a bit warmer! 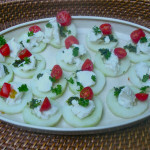 I have another Door County recipe that I will share at the end of the week. It involves Hot Cherry Jam! YUM 🙂 Wish I was there! I can’t believe it’s sangria season already! 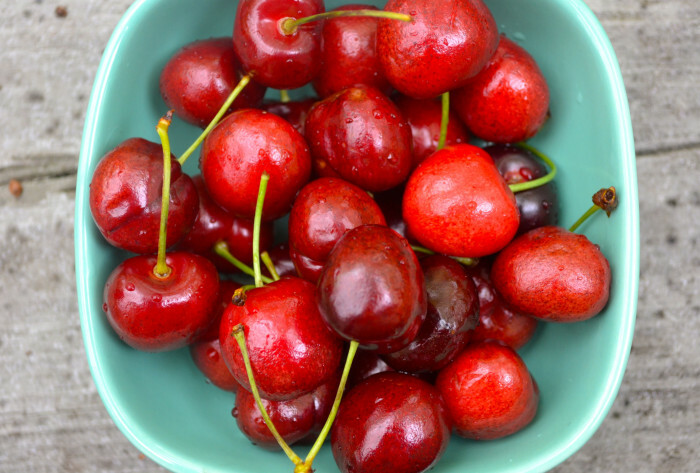 Using cherries is such a wonderful idea. I love this! 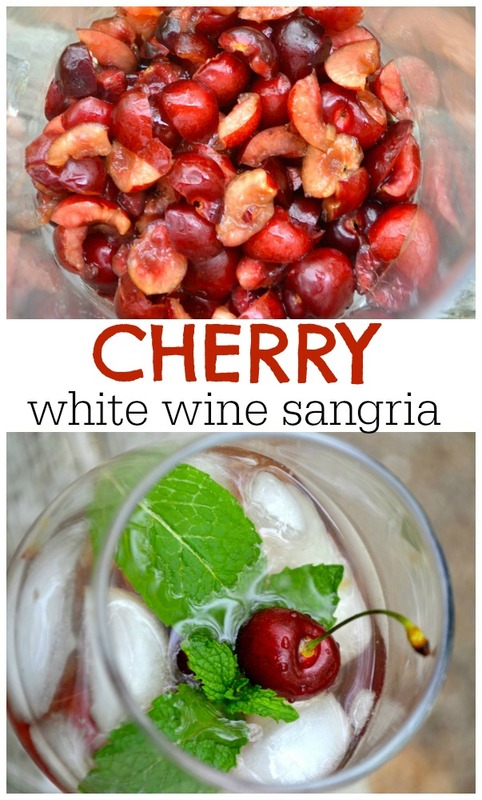 My sister-in-law and I are big fans of sangria but I don’t know that we’ve ever tried a cherry one! This is definitely on our list! 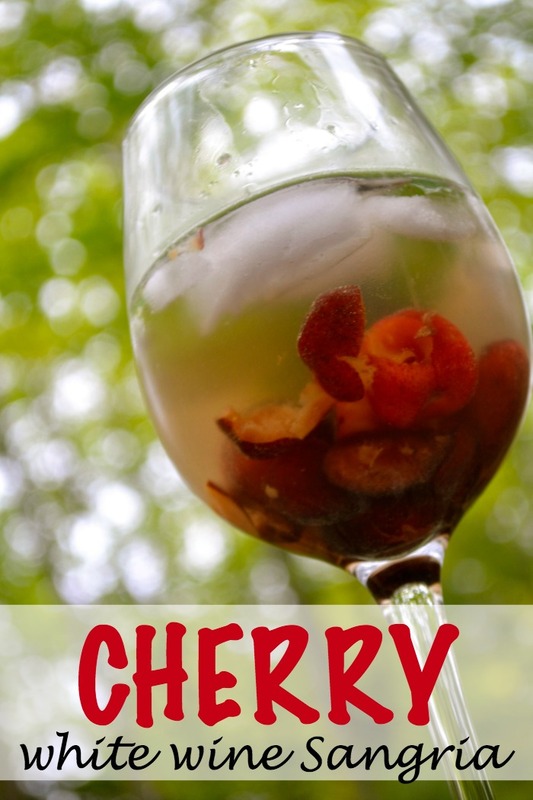 I love cherry season and I love sangria so I know this would be right up my alley! This looks so good! I’m headed to Door County next week. Any suggestions?! Looks like the perfect summer cocktail to me!